Its that time of the year! Your iPhone just can’t stop passing you the unwanted calls that promise you luxurious Caribbean vacations at an affordable price. 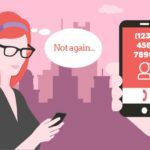 Some ifolks who have signed up on the Do-Not-Call registry still complain about these annoying robocalls and unwanted spam. 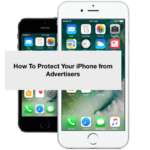 If you are hassled on a regular basis by unwanted marketers, you may want to explore using an app that will give you some peace of mind. 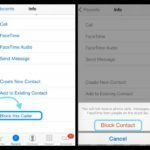 With iOS 10, Apple did add some features to help with preventing spam calls. These features include integration of Siri to announce incoming calls so that you can know who is calling before you pick up your iPhone to answer the calls. As with prior iOS versions, you can always block these spammers by putting them on the blocked contact list. There are however limitations to what you can achieve by using Apple’s native features to tackle this annoying problem. With iOS 10 Apple provided developers the ability to use the new CallKit API. It allows developers to integrate with the iPhone’s interface. 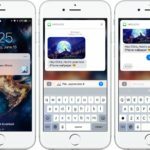 Third party apps like Hiya take advantage of this useful iOS 10 feature and provide services that help you in dealing with spammers and robocalls. There are other third party apps in making such as Privacy Star that take advantage of callkit API to help protect against unwanted calls. We found Hiya to be more easy to use. It was estimated that 996 million robocalls were made in US in the month of October, 2016. Hiya, whose app promises to automatically block scam and spam threats across the globe so that your iPhone experience is safe and secure, provided these estimates. Hiya identifies the calls you want to pick up and automatically blocks the ones you want to avoid. The App is available for free in the app store and is fairly easy to set up and use. You can also start with the Hiya web-site, key in your phone number and they will send you the link via SMS to download and use the app. It is very easy to get started. 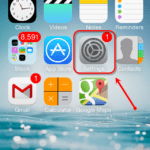 Tap on the link and you will be automatically directed to the appstore to download and set-up the app on your iPhone. Once you have installed the app, you will be send a 6 digit passcode to get started. Upon verification of credentials, you are all set to go. Step – 2. 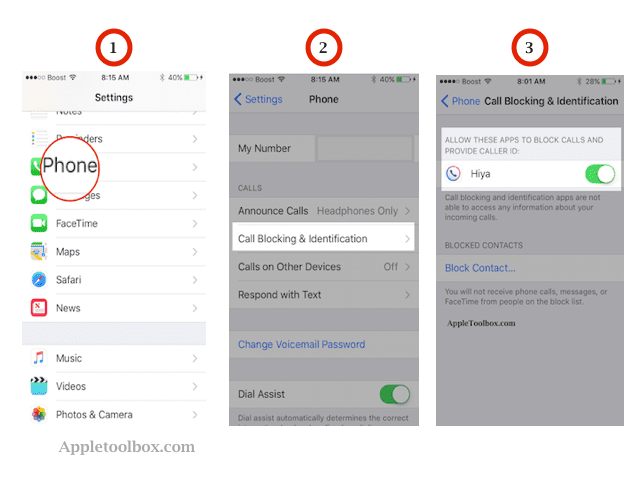 Tap on Phone followed by Call blocking & identification. 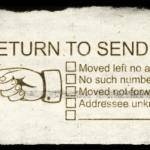 Step – 3. Enable Hiya here to get you started. The App integrates very well with T-Mobile services. Infact, Consumer Reports’ Spam Findings Rank Hiya-Powered T-Mobile Name ID as #1. Give the App a test-ride and save some time in dealing with annoying robocalls. 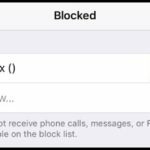 what are some of the other call-blocking and caller-id apps that you have tried with iOS 10 on your iPhone? Please share your experiences below via the comments.